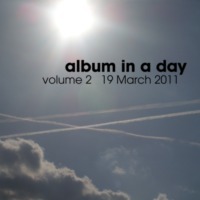 Album In A Day volume 2 - 19 March 2011 - BFW Recordings netlabel - Music is free! ambient, shoegaze, indie, experimental, electronica - independent netlabel sharing music with you for free! After the resounding success of Album In A Day volume 1, we quickly decided that we would have to try this again some time. So earlier this year, we invited musicians from around the world to each write and record a completely new song, from scratch on 19 March 2011. 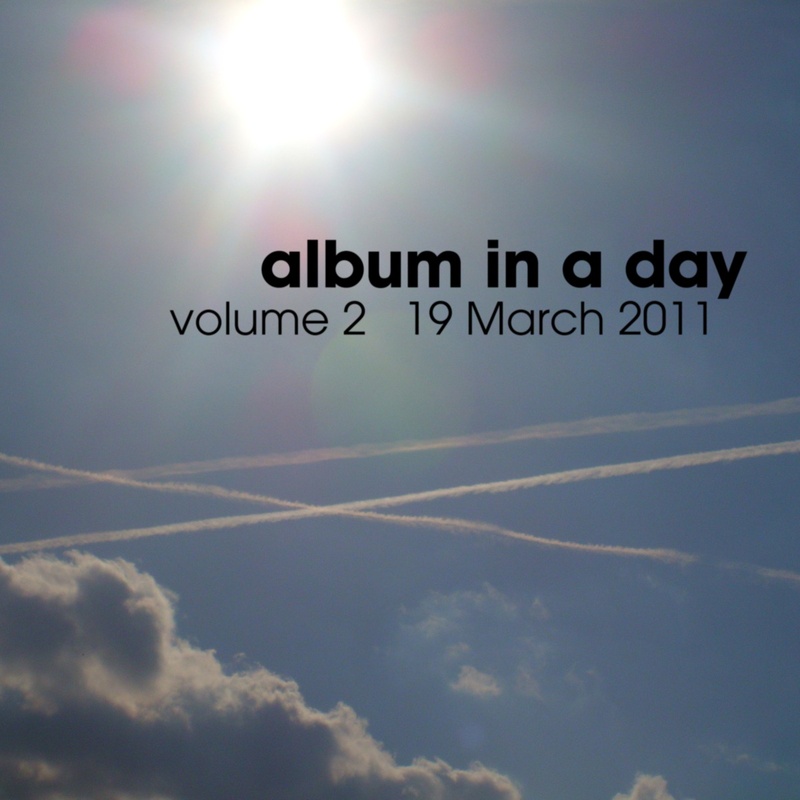 All the songs were collected together the next day and released as a free download on Monday 21 March 2011. The response has been phenomenal! 27 songs from musicians all over the world and a wide range of styles as you might expect from BFW recordings. Bing Satellites - Is Everybody Happy?